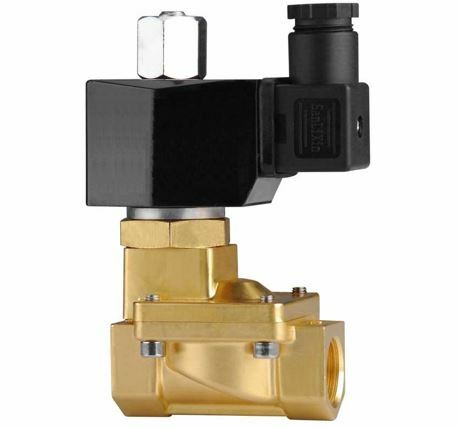 PLP23 Series - 2/2 N/Open Pilot Operated Diaphragm Valves. The Valve Body is made of Brass with a Viton seal. The Operating pressure Range is 0,3 to 8/13 Bar. Because of the Body Material and seal options these valves can be used in with different Liquids and gasses which is compatible with Brass and Viton. The only further requirement is viscosity below 40 Centistokes and a Minimum available pressure of 0,3 Bar(3 Meter Head). Thus not suitable for Gravity feed applications.